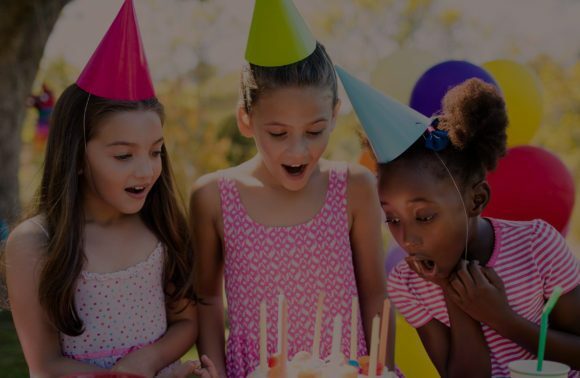 Looking to rent a princess for a birthday party? 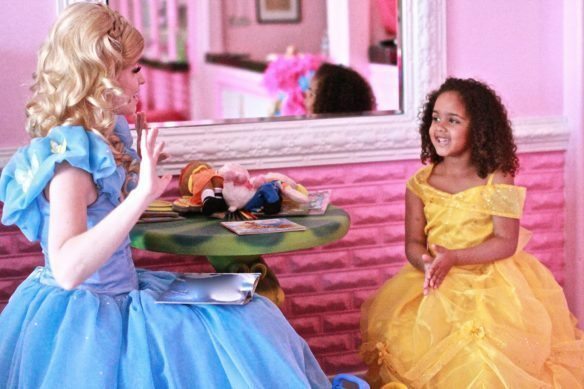 Our Royal Ball Package is the Perfect Princess Party Package for that extra WOW Factor. Great for a large group of children. 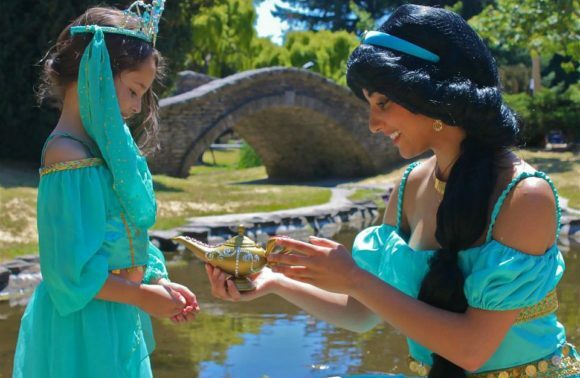 Two of Our Princess Party Characters or Birthday Party Characters will attend and entertain the children. You can choose from a variety of characters! Happy Birthday Song while Blowing out the Birthday Candles. You have plenty of opportunity to catch each magical memory with a photograph! 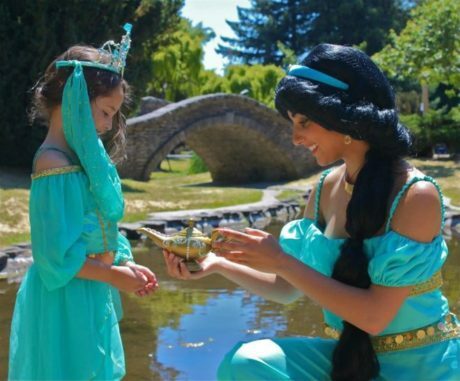 Up to 25 Children will have Amazing Princess Party Fun! Because your child deserves to be queen for a day. Finally dreams really do come true!